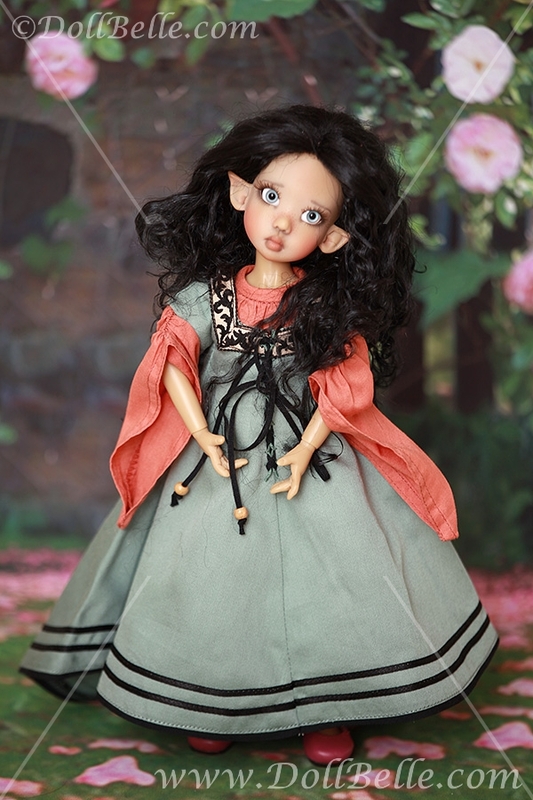 Talyssa Fair Elf by Kaye Wiggs. Outfit and boots by Connie Lowe. 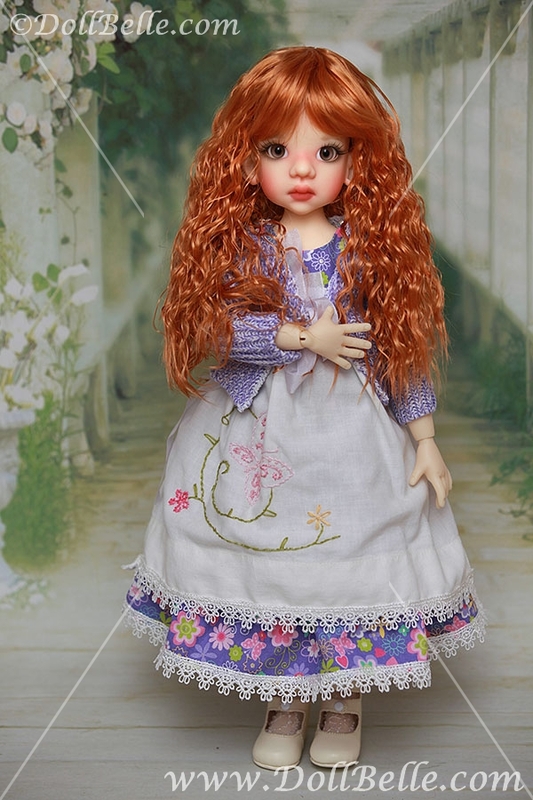 Talyssa looks like her older sisters Laycee and Thistle that will be available for pre-order later this year.